Tak Zank Apk is a Miss Call Bomber app for android phone. 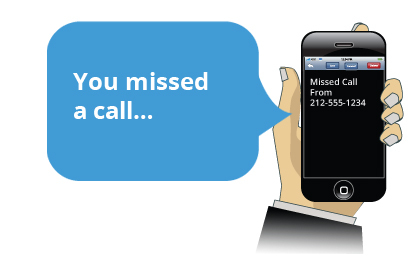 If you want to give 100000 miss calls to anyone at one click then you are on the right place. You need to download latest version of Tak Zank Call Bomber. Hope you like this best app. First of all open this app to send miss calls to anyone. This is secret android app of 2019. How to use Tak Zank Apk Miss call bomber?